Viknesh Vijayenthiran January 11, 2016 Comment Now! It was in 1886 that Carl Benz and Gottlieb Daimler came up with their separate ideas for internal combustion-powered transport and in the process created the concept of the motor car. 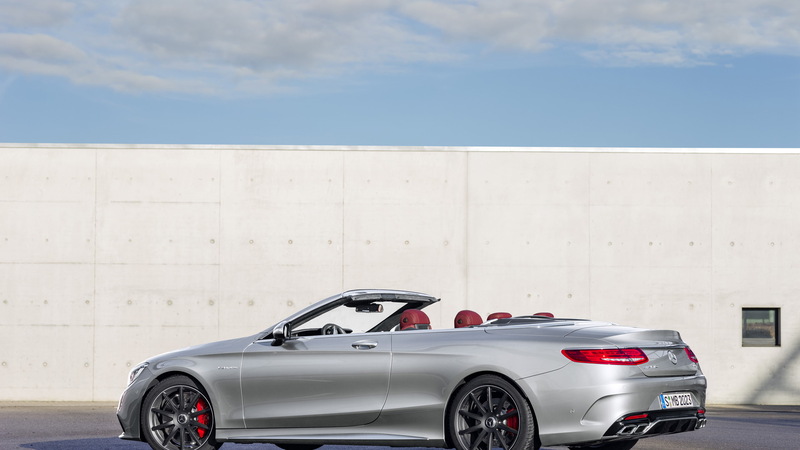 Now, 130 years on, Mercedes-Benz is celebrating the pivotal year with a special edition version of the 2017 Mercedes-AMG S63 4Matic Cabriolet. 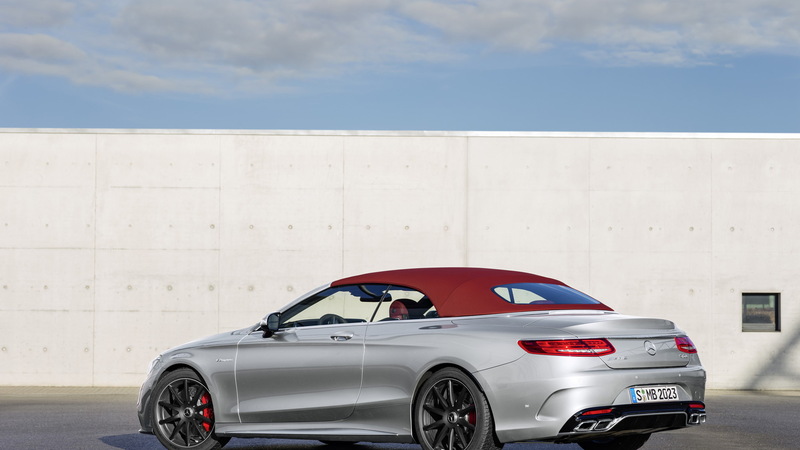 Called the Edition 130, the special S63 Cabrio is on display at this week’s 2016 Detroit Auto Show and destined to be built in a limited run of just 130 units. 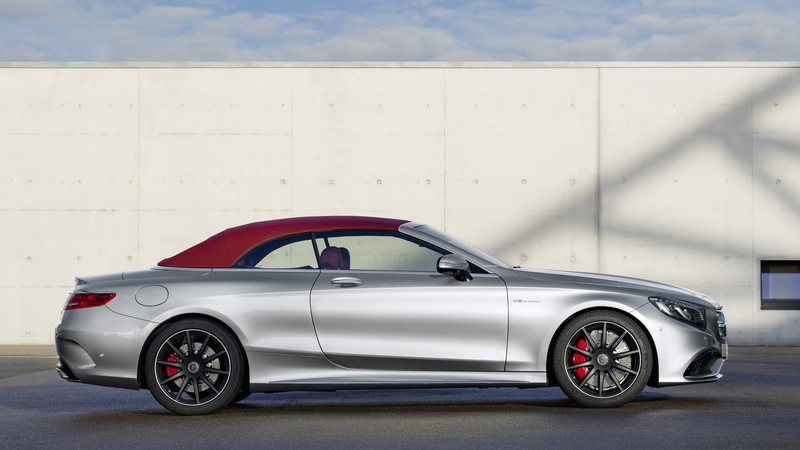 Special touches include Mercedes’ Alubeam silver paint for the exterior, a contrasting red hue for the roof and 20-inch wheels finished in matte black. Inside, there’s Nappa leather from the Designo personalization department. This trim can be ordered in combinations of red and black or gray and black. A badge in the middle console and an engraving on the steering wheel bezel highlight that there are just 130 examples of the car worldwide. 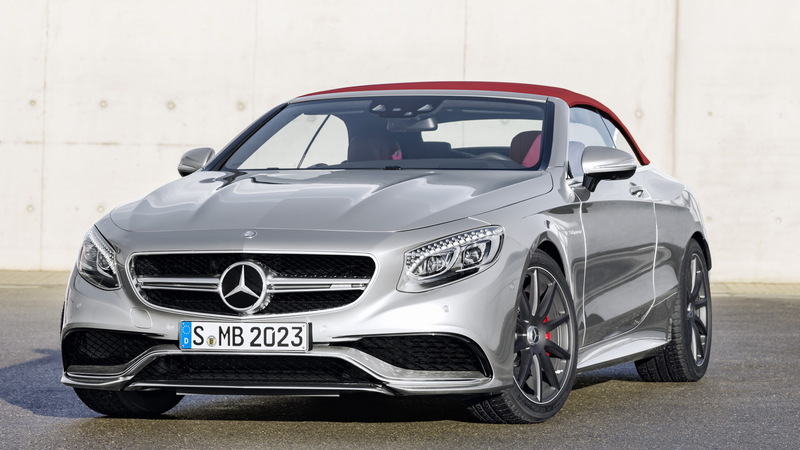 No changes are made to the powertrain, which remains a twin-turbocharged 5.5-liter V-8 delivering 577 horsepower and 664 pound-feet of torque. This helps the car hit 60 mph in just 3.9 seconds. Top speed is electronically limited to 186 mph. 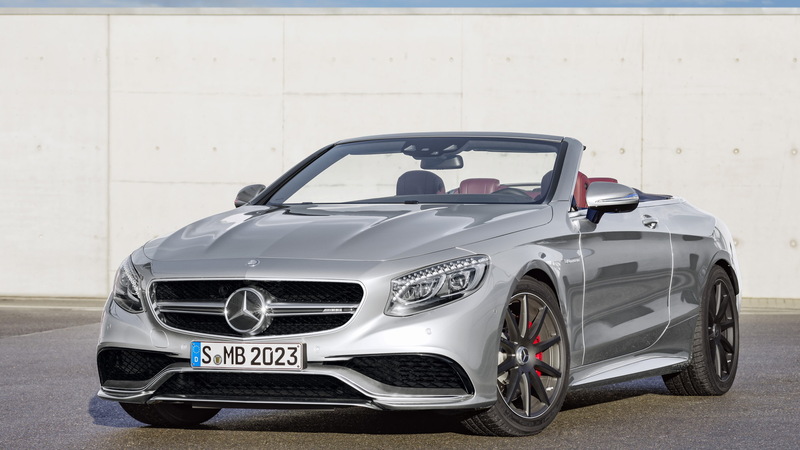 Sales of the Mercedes-AMG S63 Cabrio Edition 130 commence in April. Each buyer will receive a custom car cover as well as special aluminum box to house the car’s keys. For more Detroit Auto Show coverage, head to our dedicated hub.